The call follows a report from West Australian Coroner Ros Fogliani this week that drew a direct link between youth suicide and intergenerational trauma during an investigation into a cluster of child suicides in the Kimberley. The Healing Foundation CEO Richard Weston said the findings were confronting but should not come as a surprise. “If people don’t have an opportunity to heal from trauma, it continues to impact on the way they think and behave, leading to a vicious cycle of poor health, violence, substance abuse and social and economic disadvantage,” he said. “But more importantly, without safe supportive spaces where trauma can be understood and managed, many children grow into adults who struggle with self-destructive, pain-based behaviours including aggression and violence, substance misuse, criminal acts, suicide and inactive lifestyles. The Healing Foundation has produced a community-led suicide reduction framework which it says provides local solutions to local problems. It says the framework is supported by recent research published by the Australian Institute of Health and Welfare. This research links the forced removal of tens of thousands of children from their families and the real-life experiences of intergenerational trauma across families and communities. The Healing Foundation says Stolen Generations and their descendants experience higher levels of adversity in relation to most of the 38 key health and welfare outcomes in the report. 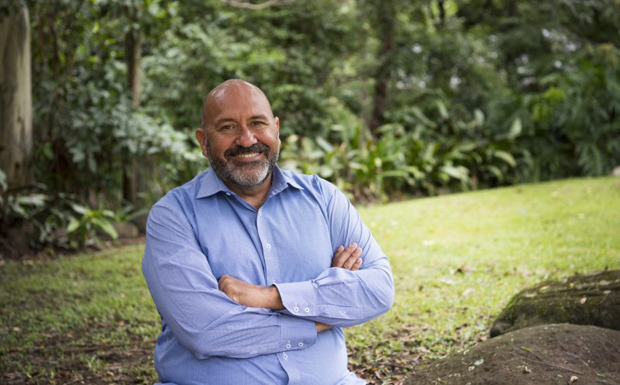 “It is suggested that widespread community dysfunction preceded the rapid increase in suicide rates for Aboriginal and Torres Strait Islander people born into a state of ‘normative instability’ – where alcohol and dysfunction are layered on to trauma and distress,” Mr Weston said.